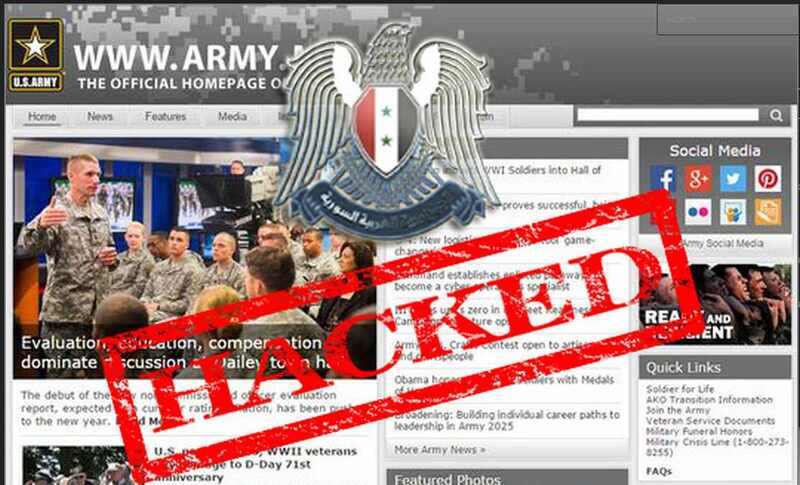 Today early Morning, Syrian Electronic Army hacked into the official website of the US Army (army.mil) and deface it. As US official took down the site immediately after the hack, and they have also recommend users not to use the logins for sometime. As Cyber Kendra contacted to Syrian Electronic Army about this hack. They replied to us by mentioning they had hacked the CDN service of the US Army website which is hosted on Limelight. A spokesperson from Limelight contacted by Arstechnica said, "We take security concerns extremely seriously and, in an abundance of caution, we are conducting a full investigation. At this point we have no reason to believe any customer data has been compromised." We have once again contacted to SEA team for further information about the hack and about the claims of Limelight for users data. "There are sources confirmed to us, that there are voices within the US military reject this training and consider it a big mistake." "The SEA qualify the data obtained from this attack and other old-attacks, to be published later if that was necessary." Cyber Kendra -: Will SEA release those source data? If Yes, then When? Cyber Kendra -: We asked for some Samples of the source data and dump data's . Cyber Kendra -: Again we asked for any confidential and Important information apart from users, officers data. SEA -: Yes, there are also documents and files. which are related to Reports and other stuff. So this was the brief conversation we had with SEA Team. SEA team told Cyber Kendra that "They have a big amount data of the US Army from several attacks, including this attack." As they have mention that they had a big amount of data which they gained from several attacks, on this we had again prompt SEA team about the several attacks. They says "Those was Old-Attacks." After that Cyber Kendra again asked What's the Old-Attacks actual means ? Does SEA team frequently Pentest (checking system for exploitation) the US Cyber Space and US Government Servers ? Syrian Electronic Army replies with - "YES". They mentioned "while ago, we've able to hack several US Army emails and obtain informations and Army data." 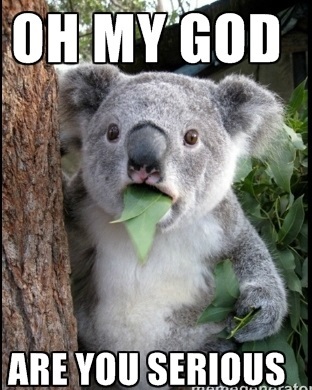 We (Cyber Kendra) had also asked that does SEA teams leaves a backdoor (surreptitious unauthorized access to data), they respond with - "No, Not yet".